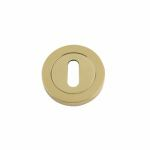 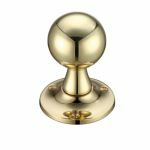 The Fulton & Bray range of door furniture has been designed and developed to provide premium products are highly competitive prices. 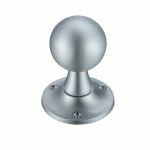 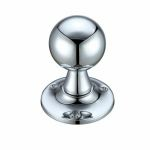 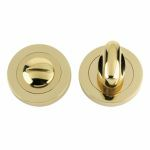 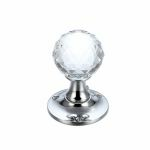 Whilst Fulton & Bray are well known for their quirky and stylish door handles and knobs, they also produce a wide range of other door hardwre products and accessories perfect for both period and contemporary style products. 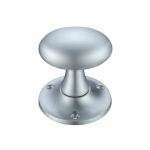 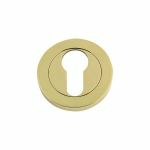 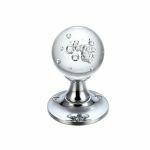 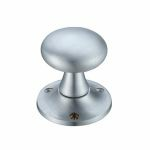 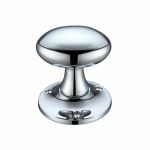 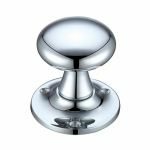 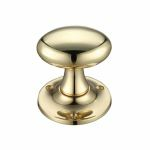 At AC Leigh, we specialise in supplying a fantastic range of Fulton & Bray products, including everything from their traditional and stylish designs to their bold and quirky door knobs and handles.